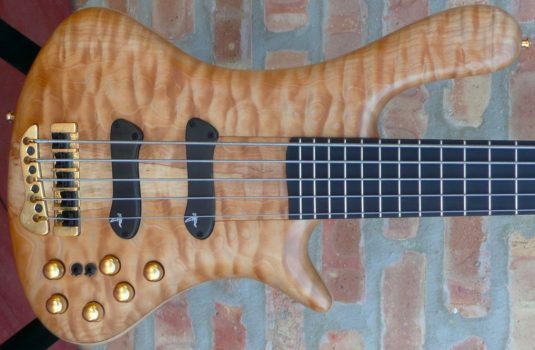 “Out of the Vault” ! 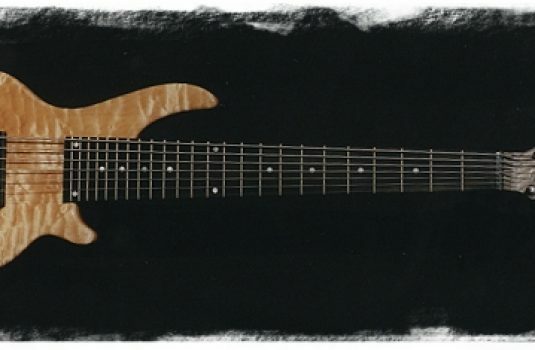 That’s right, an escapee from the Vault. 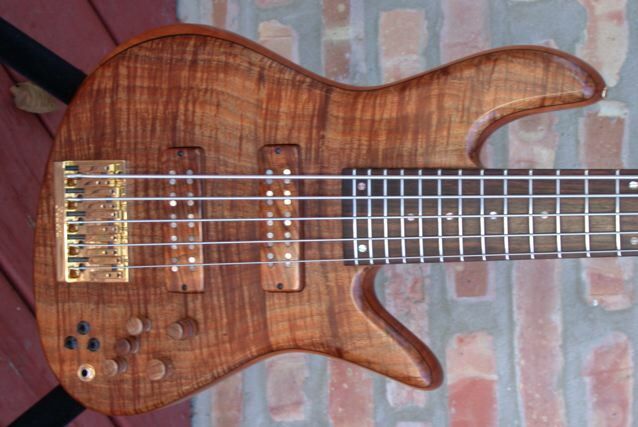 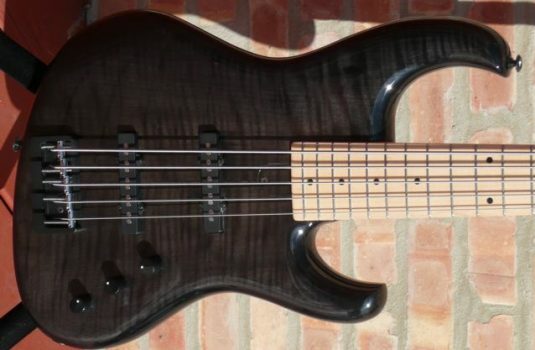 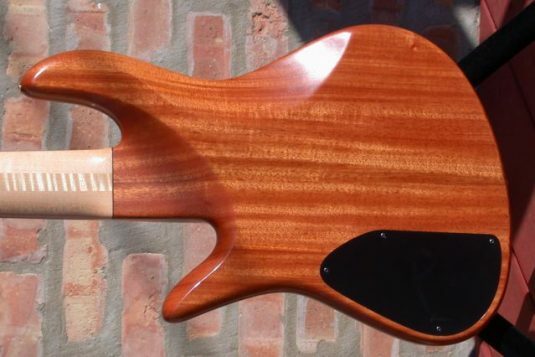 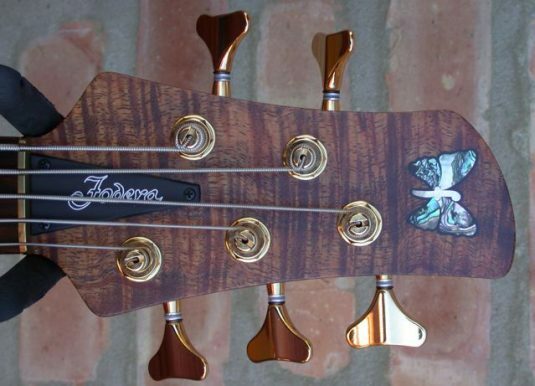 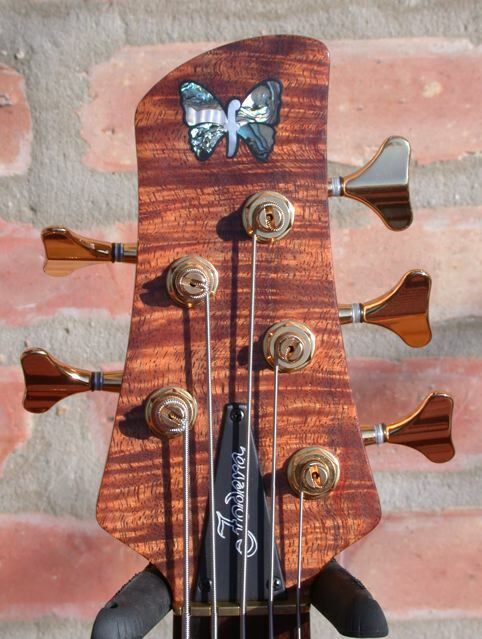 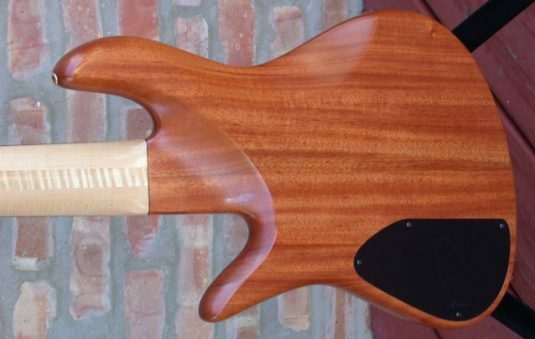 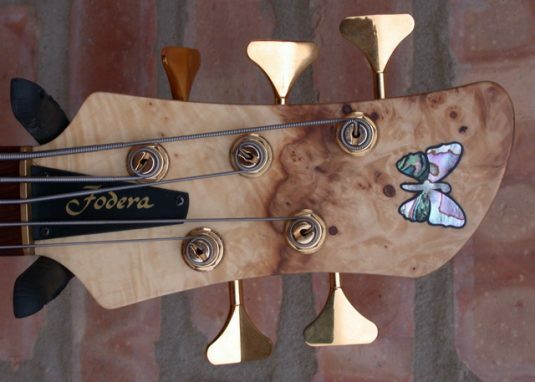 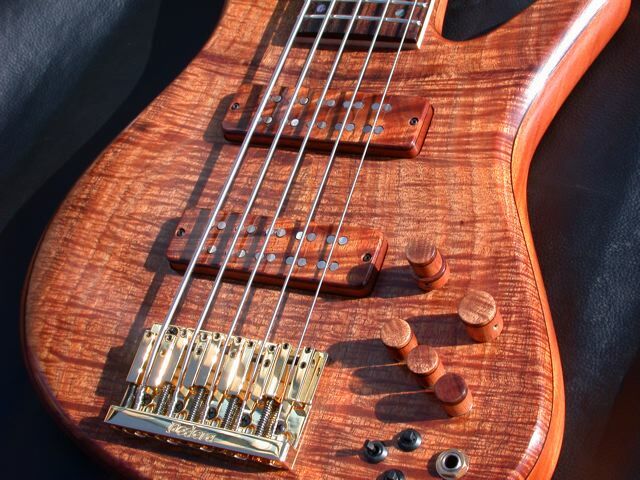 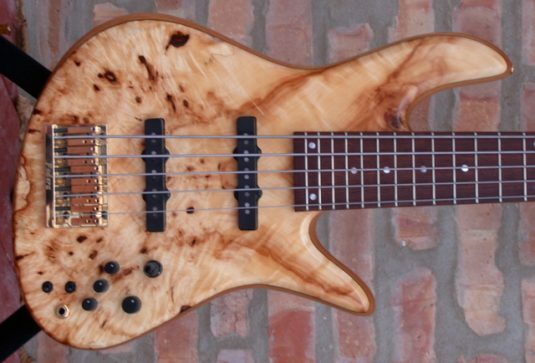 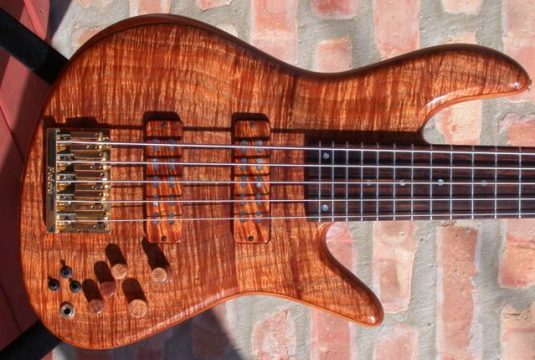 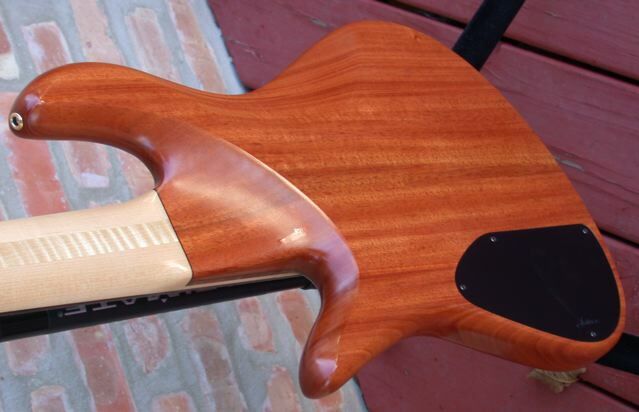 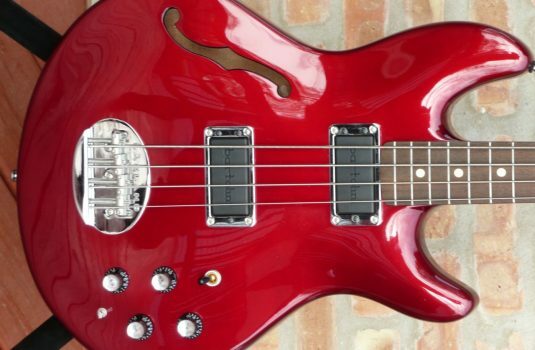 Yes, that’s right – 4 of builders have conspired to complete a slew of basses at the same time , so this Fodera is now up for grabs. 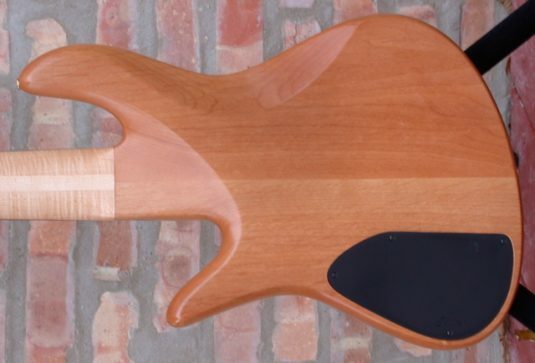 35″ scale neck with Kingwood fretboard.